Real estate has always been a favourite asset class for Indian families, be it for investment or for habitation. Owning a property is not only a matter of pride but also a necessity. Financial planning of any family must start before buying property. • Built-up Area: Built-up area refers to the entire floor area of the apartment, including the carpet area, internal & external wall thickness, exclusive balcony area. It is the actual area that will be used by the property buyer. • Freehold Property: A freehold property is the one that gives complete ownership to the owner of the house. In other words, it is free from the hold of any entity besides the owner. The owner of such properties enjoys free ownership and can use the land for any purposes but in consonance with the local laws. The owner is free to pass on the property of successes without any prior approval from anyone else. • Real Estate Broker: A real estate broker is a professional who works as an intermediary between the seller and the buyer. A broker charges a fee for their service, which is known as brokerage. • CIBIL: Credit Information Bureau (India) Limited is India’s first credit information company. Established in the year 2000, this company collects and maintains records of an individual’s loan and credit card payments. CIBIL collects these records from the partner banks and credit institutions and created credit information reports and credit scores. • Vaastu Shastra: This is an ancient Indian science of architecture and buildings which help in making a congenial setting or a place to live or work in. Vaastu Shastra combines science, astrology, astronomy, and art. It is a scientific way of taking advantage of benefits bestowed by nature, its elements for enhanced health, wealth, prosperity, and happiness. • Real Estate Investment Trust: REIT is a company that owns and often operates income-generating real estates. They invest either through properties or mortgages. REITs are similar to mutual funds but instead of owning stocks, the REITs own commercial or residential properties or mortgages. • Rateable Value: Rateable value is the figure amount upon which property tax is charged in India. This figure is decided by the tax authorities and the tax is charged to the owners of the property as per the pre-determined tax slab rates. • Fixed-O-Floaty Interest Rate: This refers to an interest rate charged on home loans, which is fixed for a certain period of time after which it gets converted to floating interest rate. • RERA – The Real Estate (Regulation and Development) Act, 2016 (RERA) is an Act of the Parliament of India which seeks to protect home-buyers as well as help boost investments in the real estate industry. The bill was passed by the Rajya Sabha on 10 March 2016 and by the Lok Sabha on 15 March 2016. 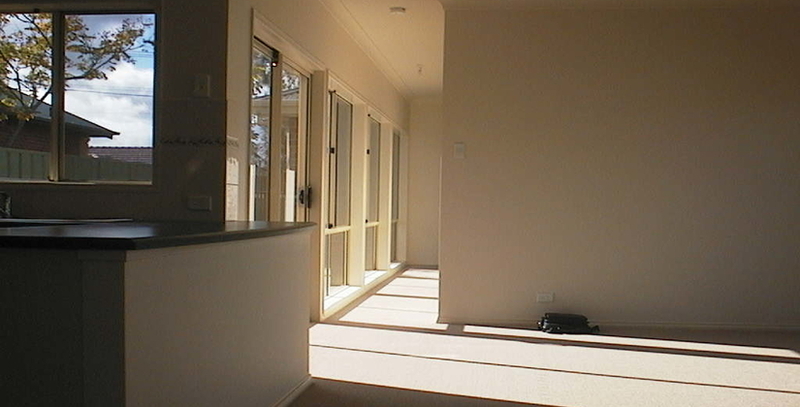 • Carpet Area – According to the RERA, carpet area is defined as ‘the net usable floor area of an apartment, excluding the area covered by the external walls, areas under services shafts, exclusive balcony or verandah area and exclusive open terrace area, but includes the area covered by the internal partition walls of the apartment’. Now that you know all about the important real estate terminologies, it’s time to invest in luxury sports residences in Gurgaon’s sector 88A. Check out The Center Court Sports Residences with the Ashiana Homes and Landcraft advantage here.